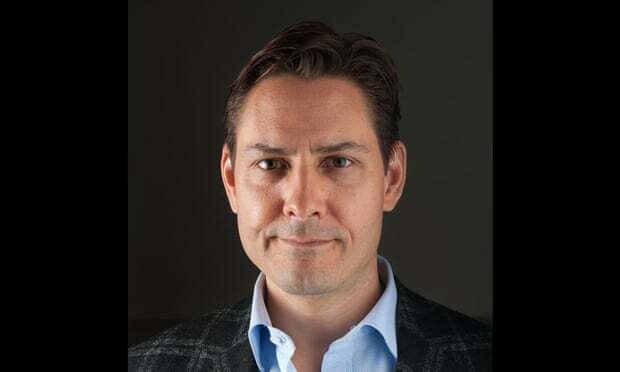 A second Canadian citizen may have been held by Chinese officials following the detention of former diplomat Michael Kovrig, according to Canada’s foreign minister Chrystia Freeland. The Globe and Mail has named the individual as Michael Spavor. He lives in China and runs the Paektu Cultural Exchange, a company that brings tourists and hockey players into North Korea. He was largely responsible for facilitating one of Dennis Rodman’s trips to North Korea, in which the famous former NBA player met with Kim Jong-un. After Kovrig was detained on Monday, another citizen contacted officials, saying he had been questioned by Chinese authorities. Posts on Spavor’s social media showed friends beginning to question his whereabouts, after he failed to show up to a planned visit to Seoul on Monday, the same day Kovrig is believed to have detained by security officials in Beijing. He was scheduled to be in the city, for conferences and social events, until at least Friday. 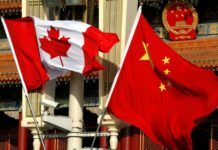 Canadian officials have been wary of potential retaliation by the Chinese government after the arrest last week of Chinese telecoms executive Meng Wanzhou in Vancouver. 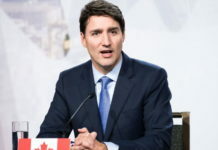 But the Canadian government has been unwilling to directly link Meng’s arrest with the detention of Kovrig, who is being questioned on suspicion of engaging in “activities that harmed China’s national security”, according to Chinese state-run media. 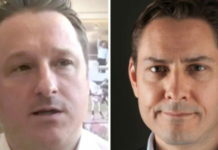 “Canadian citizen Michael John Kovrig was on 10 December investigated in accordance with the law by the Beijing State Security Bureau on suspicion of engaging in activities that harm China’s state security,” the newspaper said. Accusations of harming state security could cover a wide range of suspected crimes, and in China are often very vague when first levelled. 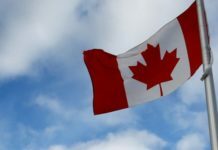 Kovrig who works for the International Crisis Group (ICG) is on leave from Global Affairs Canada, but he is still considered an employee, said an official. However, he does not have diplomatic status. The ICG, a thinktank focused on conflict resolution, said in an earlier statement Kovrig was detained by state security officials in Beijing on Monday night. Diplomats in China said the apparent involvement of the secretive state security ministry, which engages in domestic counter-espionage work, among other things, suggests the government could be looking at levelling spying accusations. However, the ICG president and chief executive, Robert Malley, said the group did not engage in such activity. “I don’t want to speculate as to what’s behind it but I am prepared to be categorical about what’s not behind it, and what’s not behind it is any illegal activity or endangering of Chinese national security,” Malley told Reuters, before the state media report came out. The Chinese foreign ministry spokesman, Lu Kang, said the ICG was not registered in China as a non-government organisation (NGO) and Kovrig could have broken Chinese law. William Nee, the China researcher for Amnesty International’s East Asia regional office in Hong Kong, said Kovrig’s detention was alarming, especially as it appeared to be the first time the law has been used to detain a foreign NGO worker. “We need to wait for the official explanation from the Chinese side, but this detention could have a chilling effect on the foreign NGO and business communities in terms of their feeling safe while travelling in China,” he told Reuters. 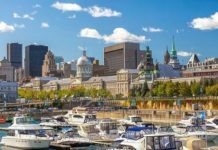 Guy Saint-Jacques, Canada’s former ambassador to China, was asked by the Canadian Broadcasting Corporation on Tuesday whether the Kovrig detention was a coincidence after the arrest of the Huawei executive Meng Wanzhou. 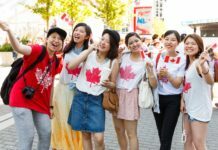 Meng was granted bail by a Canadian court on Tuesday, 10 days after her arrest in Vancouver on US claims that she misled multinational banks about Iran-linked transactions caused a diplomatic dispute. As part of her release, she has provided a $10m bond – in parts cash and properties – and must wear a GPS monitoring device. 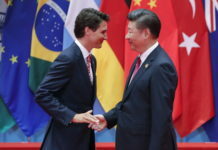 Previous articleChina says arrest of Huawei CFO part of ‘political conspiracy’ by Canada, U.S.